Happy Monday! What a great weekend we had, full of relaxing, date night, a new hair cut, and catching up on the house. I love those kind of weekends. I hope you all had a great weekend as well. I can't believe we are in November and the Holiday's are right around the corner. 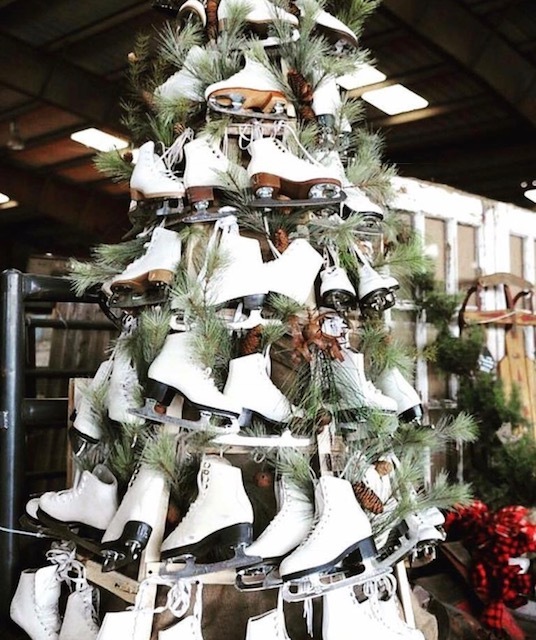 As much as I love the Holidays, I wanted to slowly start sharing Holiday events in Nashville that are coming up for the month of November and December to give you all the details of all of the exciting things coming to town. 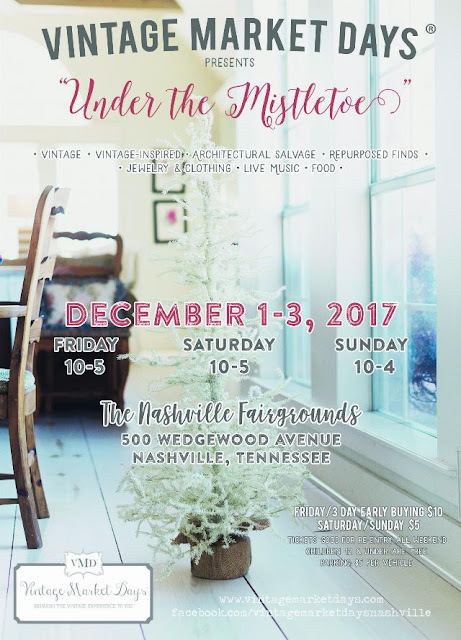 To kick this off, I wanted to share an exciting Vintage Market that is coming to the Nashville Fairgrounds in December. 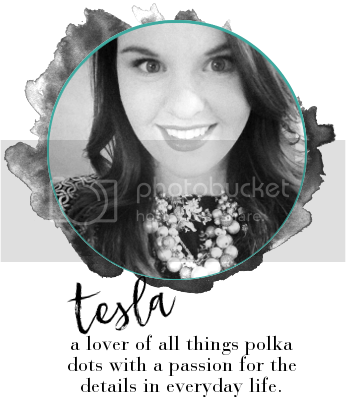 I will be attending and I am so glad to work with the Vintage Market Day Festival to promote this great event! The Vintage Market Days Nashville is only one month away, and I can't wait to attend! I love attending festivals and markets for the Holidays! This market showcases handmade products from local artisans and shops. There will be live music, food, and so much more. You can also pre-purchase your tickets so you can bypass the line to pay at the gate! What is Vintage Market Days? 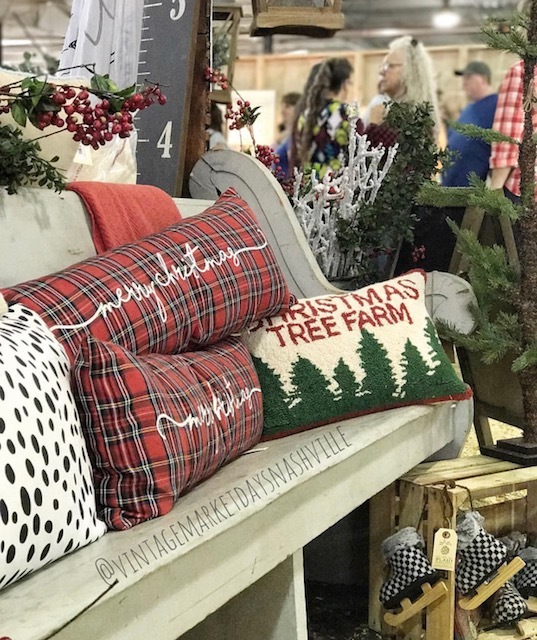 Vintage Market Days is an upscale vintage-inspired market featuring original art, antiques, clothing, jewelry, handmade treasures, home décor, outdoor furnishings consumable yummies, seasonal plantings and a little more. The market is a three day event held several times a year in varying communities throughout the United States. 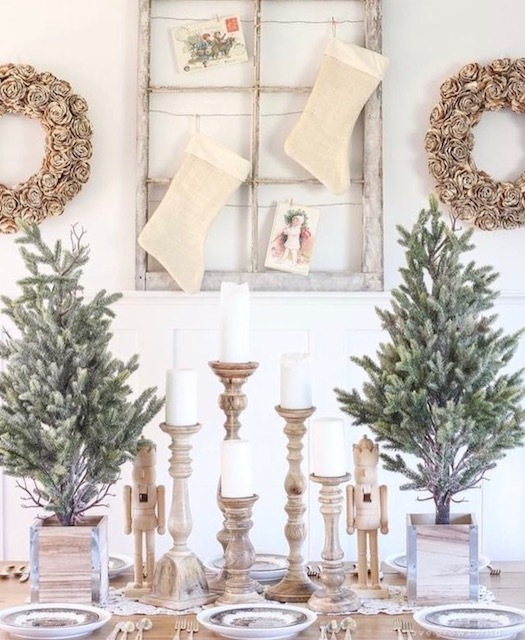 Each Vintage Market Days event is a unique opportunity for vendors to display their talents and passions in different venues throughout the country. The market will also provide the customer with a very special shopping experience. We absolutely love the thought of bringing the Vintage experience to both vendors and customers throughout the country!